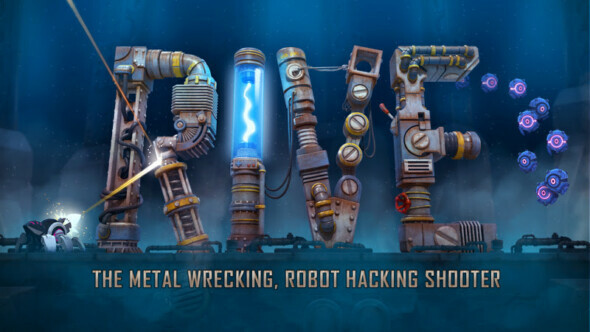 Developers Two Tribes have today released their final game, after 15 years in the game industry; RIVE. A fast paced platform/shooter hybrid, RIVE tasks you with escaping from a starship by hacking drones, using special attacks and generally just annihilating everything that tries to stop you. Featuring a 6 hour campaign, epic boss battles and extraordinary locations to explore. RIVE is available today on PS4 and Steam with a generous 15% launch discount. Check out the trailer below for more information.